Celebrating the opening of our new location. 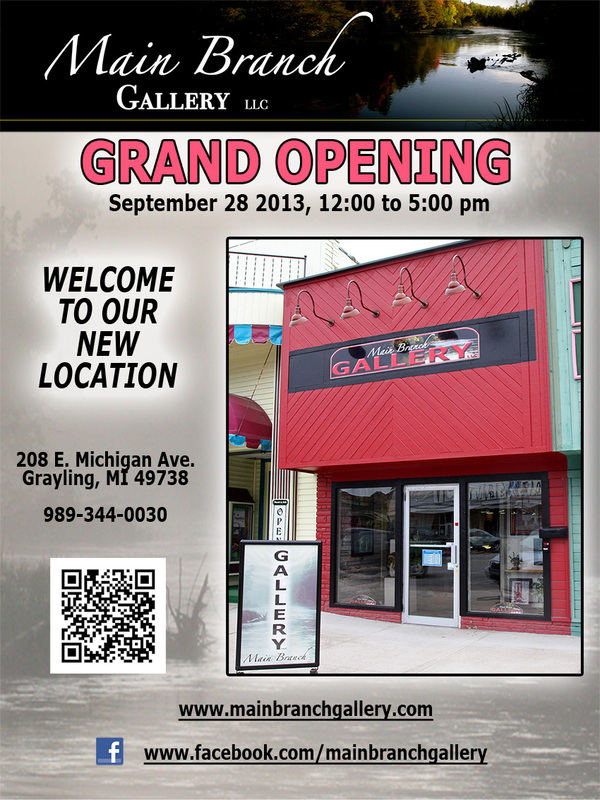 Main Branch Gallery has a new location! Please celebrate with us and enjoy the work of Michigan's finest Nature-Inspired artists in our relaxed and distinctive new home.